Herman Kazora is EAX Quality Control Coordinator. His primary responsibility is to ensure that operations at all EAX certified warehouses flawlessly follow international standards and procedures in grains handling and warehouse management. Herman holds a Bachelor’s Degree in Business Management from Bangalore University, India. With over 6 years of business management experience, his exposure spans from agribusiness to construction, graphic design and advertisement. 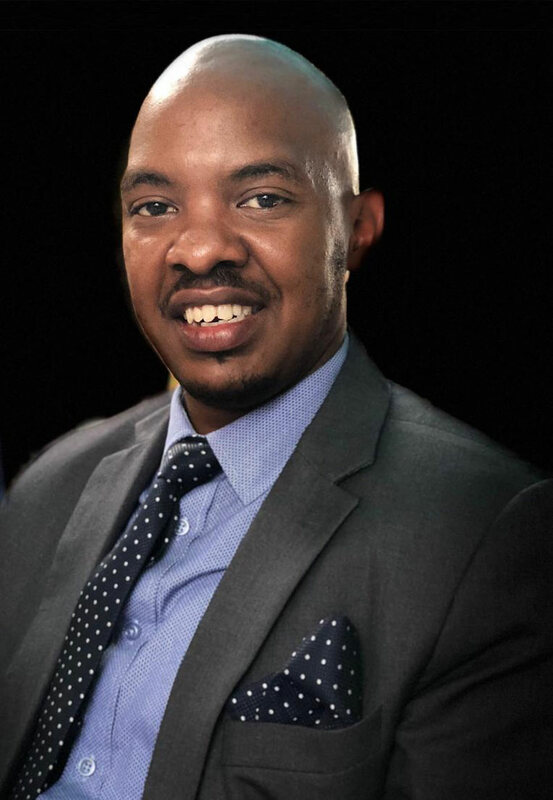 Prior to joining EAX, Herman worked with Collateral Management International (CMI) of South Africa one of the best collateral management company in Africa, where he managed the largest warehouse under their care (4,500 MT of storage space) in Kigali Free Trade Zone. His daily routine included reception and handling of grains, issuance of warehouse receipts, grains dispatch, client relations and market expansion.